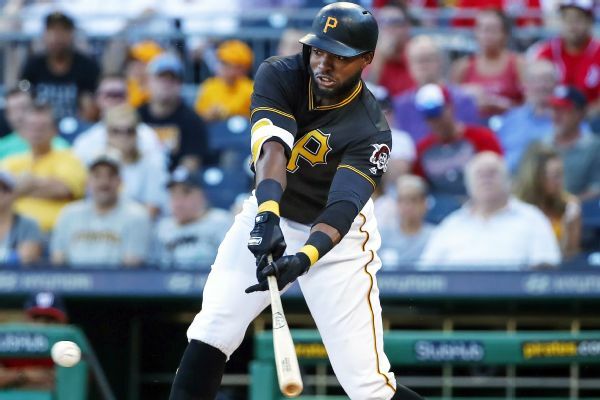 Pirates outfielder Gregory Polanco, who has been out since last September after having shoulder surgery, made his 2019 debut on Monday. 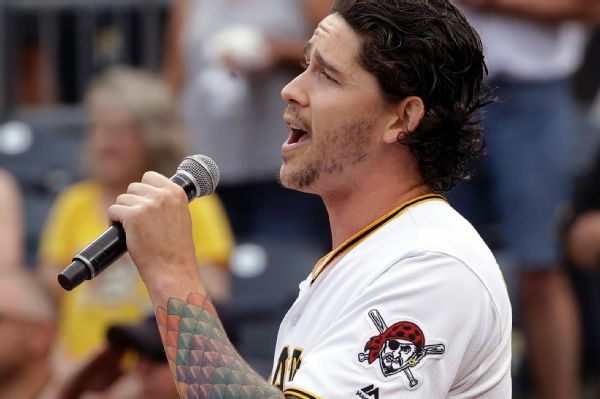 Pirates reliever Steven Brault sang the national anthem at PNC Park before Pittsburgh's game against Milwaukee on Tuesday night. 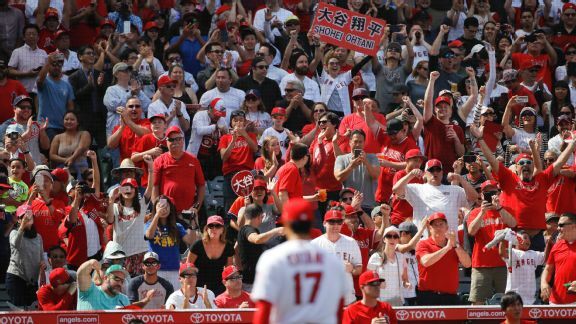 "It's something specifically my grandma always wanted me to do," he said, according to MLB.com. Will Nova burn as brightly in Pirates return? 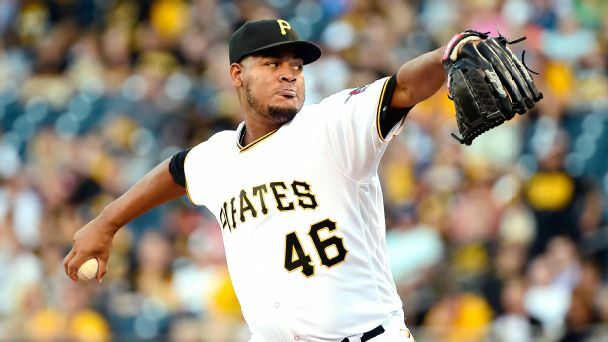 Ivan Nova gave the Pirates two great months after his trade from the Yankees. Will betting $26 million he'll shore up their rotation reshuffle pay off? 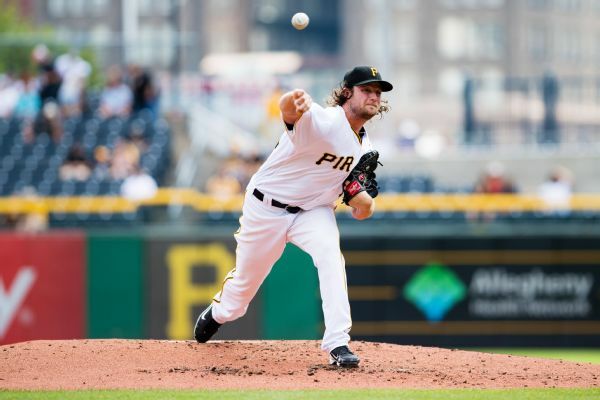 One day after being placed on the 15-day DL, Pirates ace Gerrit Cole played catch in right field with trainer Todd Tomczyk before Tuesday's game and expressed confidence he'll return this season. 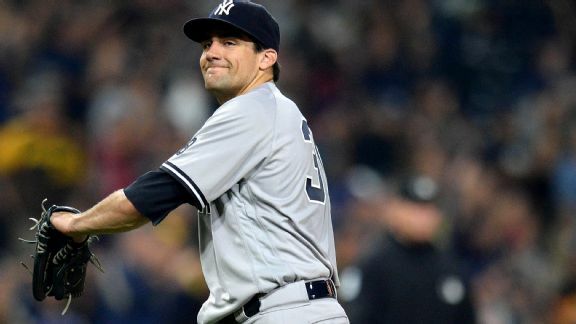 The Pirates are reportedly keeping tabs on the Yankees with an eye on acquiring right-hander Nathan Eovaldi in an effort to recast their rotation.